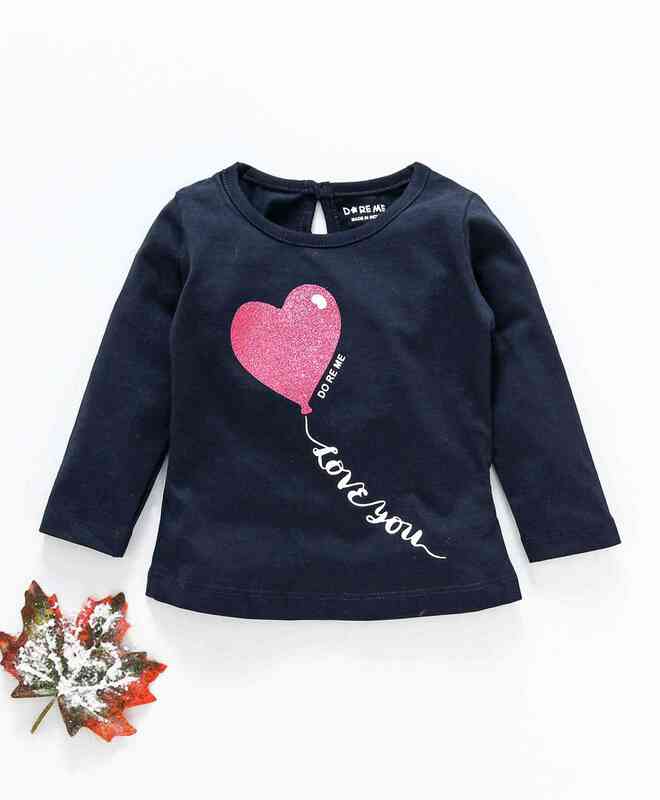 Doreme presents stylish full sleeves tee for girls. The print to the front makes it look attractive. The tee features a round neck and back button closure for easy and fuss free dressing.